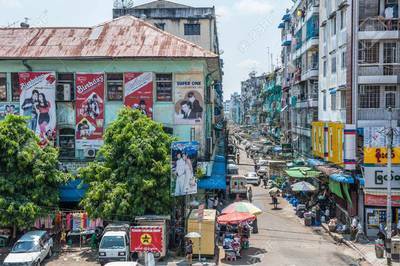 ​Some things have changed in Yangon over the years, but for the most part, this fascinating city is the same as it was decades ago. After all, everyone still believes that Shwedagon Paya is extraordinary and that everything must revolve around this Buddhist monument. 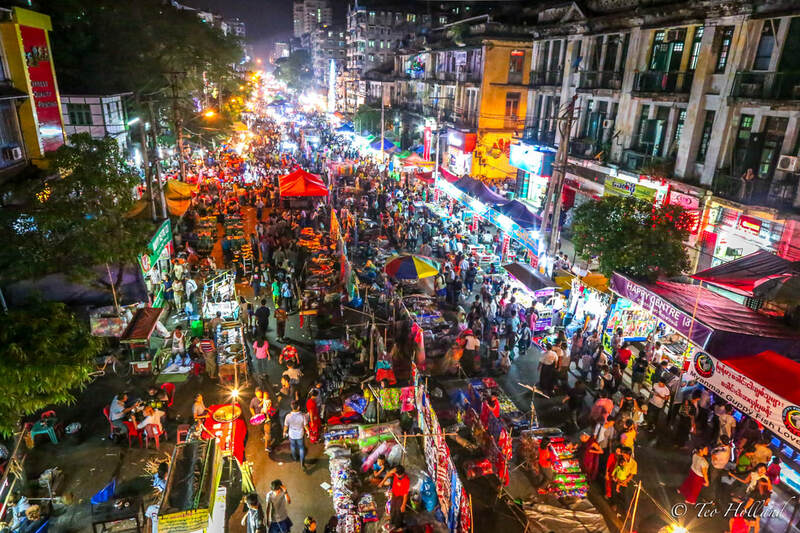 However, the name is no longer Rangoon, and the traffic jams indicate that some changes equate to an influx of visitors, so not everything is truly the same. Visitors are flocking to Yangon to experience the new boutiques that have opened and are selling unique items, as well as the plethora of new restaurants and bars. 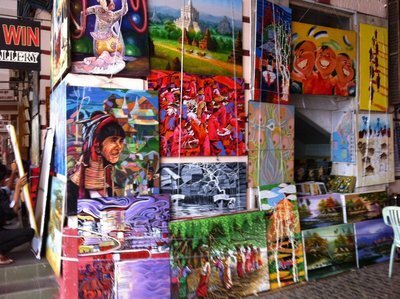 The art world is also flourishing in the new Yangon, and no one wants to miss being the person to spot the next Van Gogh, Rembrandt, or other rising artist. ​One of the ways to learn more about the history of this city and country is to visit the National Museum of Myanmar. It has quite a few artifacts and relics and each one is explained in depth. While the museum is nice, there is nothing better than exploring to learn about a city. There are numerous city walks available and the guides will be able to share a wealth of information. 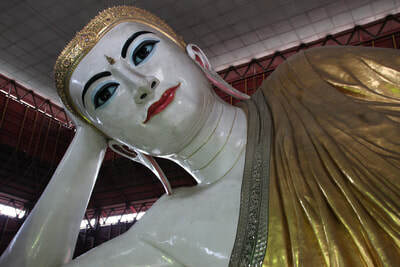 To see the area outside of Yangon, visitors will want to take the Yangon Circular Railroad Ride. The entire ride takes approximately three hours to complete, but it is the perfect way to see the different cultures and what life is like outside the main city. There are even thirty-nine stops that people can get off at, but that would extend the time of the trip tremendously. 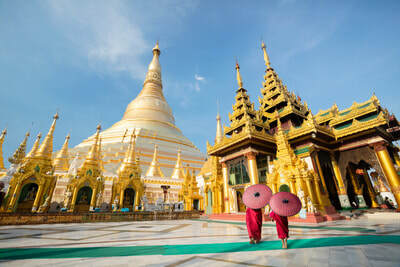 After seeing Shwedagon Pagoda up close instead of from the distance, everyone will want to venture over to see the Sule Pagoda and the Chaukhtatgyi Paya. 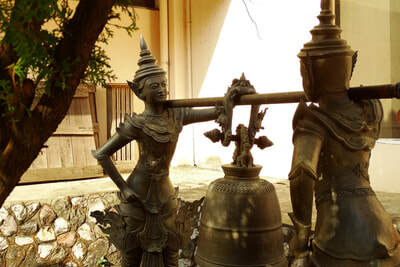 They are both religious landmarks that have tremendous historical meaning. 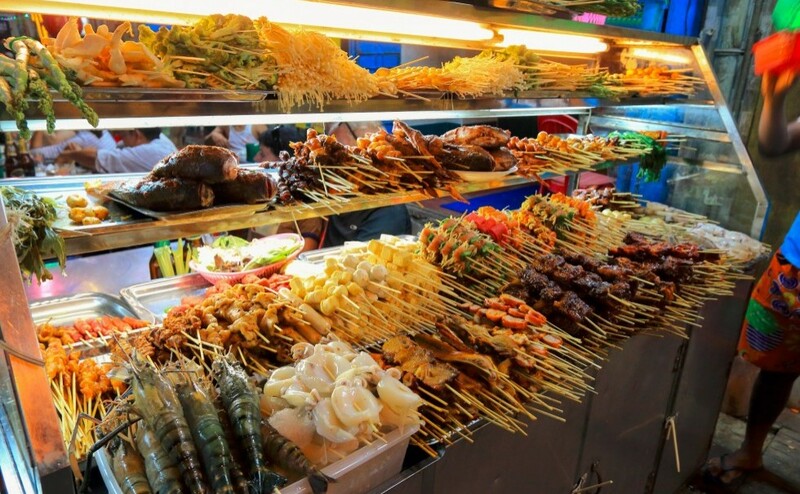 One of the best places to eat in the city is Chinatown Yangon, which is the area between 24th and 18th streets. 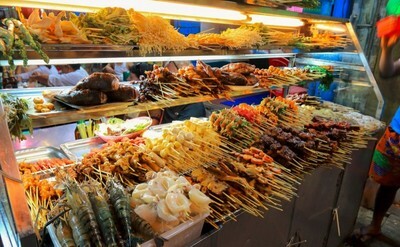 Each section is known for different foods, but it is all delicious. The 19th street area is also where everyone goes at night for a drink or two, while hanging out with friends. Yangon may be a new and upcoming city to tourists, but the locals have known that it was special for quite some time. 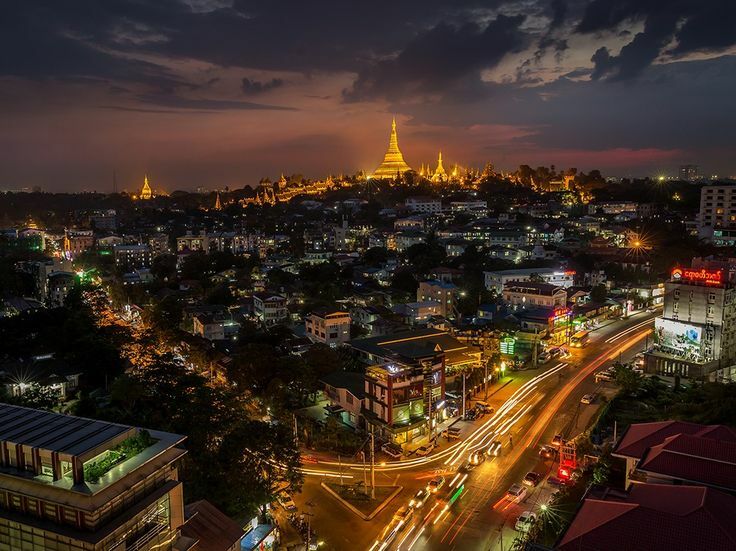 Visitors have a lot of catching up to do in Yangon, and they will need lots of time to do everything on their list.